One of the reasons I am trying to be a better fisherman is because the prices in the supermarket on TI are so steep they make your eyes water. Because of the remote location and distance from the nearest city, which is Cairns (its so remote we call Cairns a city), everything has to be freighted in. But there is some good tucker here. Things that back in Tassie are an exotic treat, such as Crayfish, are not seen as anything special up here, like I said previously, they use it for bait for fishing! I have eaten cray tails three times so far in three weeks and never once had to pay for it. I get given the occasional cray tail for the old newspapers (they use it to wrap fish). 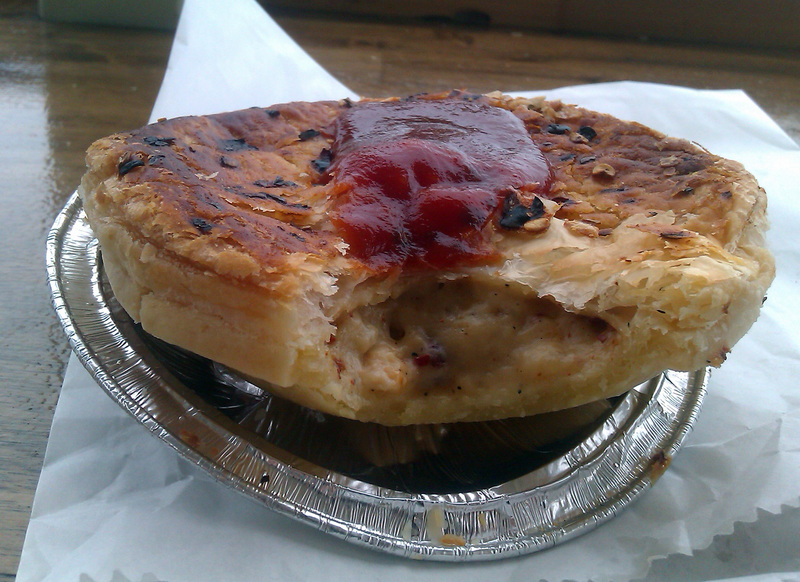 Also the local bakery does make a great curried cray pie though (similar to the Tassie Scallop pie). Even the pub does a cray Morney which is cheaper than steak. Chuck in some parmeson and mix it into some fettuccine pasta, and served with a splash of red wine, bloody awesome! 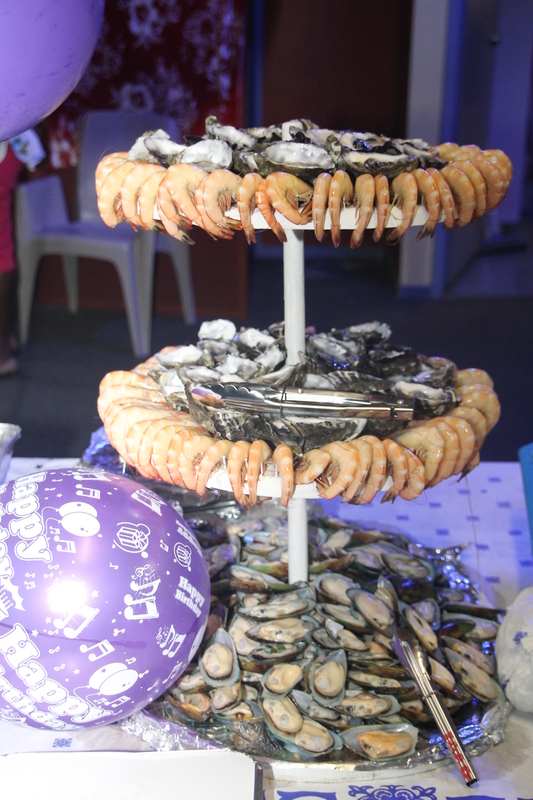 But I think the real gastronomic highlight was when I was invited (as the press) to an Islander’s 70th birthday party. I have never seen so much food in my life. 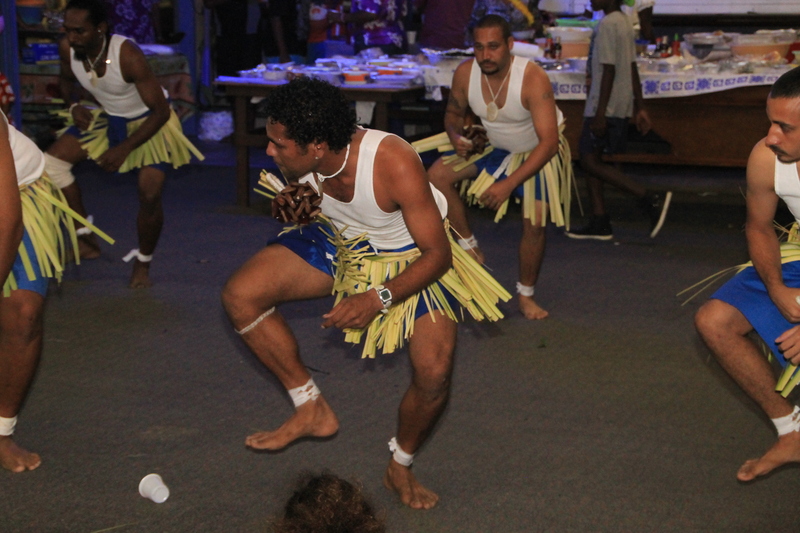 There was traditional dancing and general revelry until late into the night. I popped a gastronomic cherry that night. The first time I ate turtle. Sure the environmentalist part of me had pangs of guilt, but this is a fishing practice the stems back before us Europeans even measured time, and even though these are endangered animals, they are not fished on a commercial level and only by the traditional fishermen – so in this case I considered fair game – quite literally. It was quite a dark meat, more like beef or venison that anything fishy. 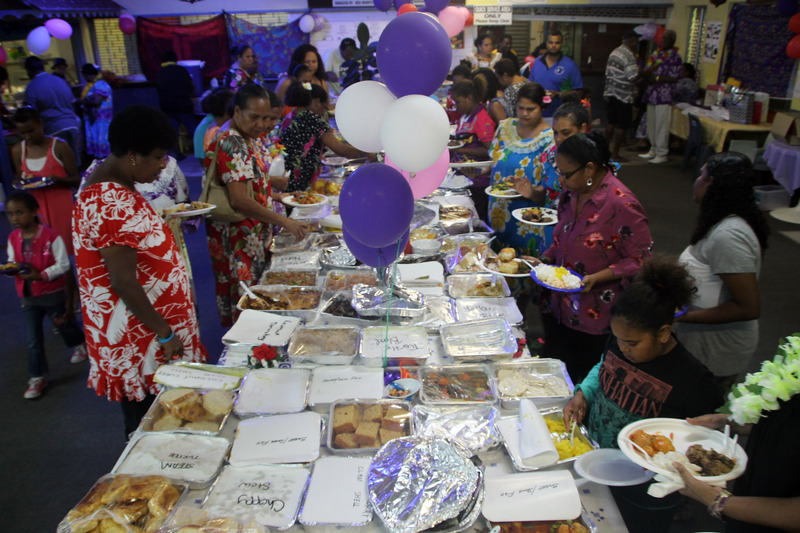 Much of the food was prepared in a Kup-murri, the Torres Strait version of a Hangi, where turtle, pig and deer is all cooked in the ground with wood and coconut fronds giving everything a fantastic smoky flavour. 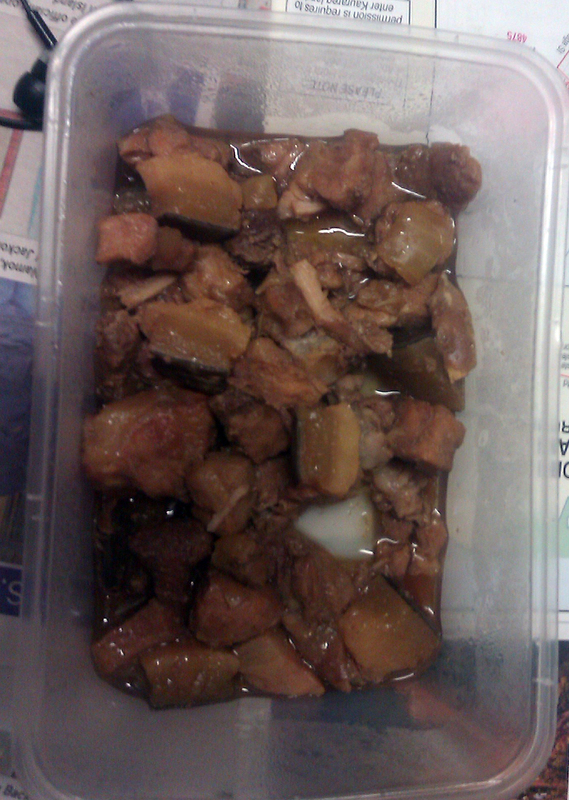 Unlike the New Zealand version, its only the men folk that can cook the Kup-murri. There is so much food that everyone wraps up parcels to take home before they even eat, so they can have delicious cold cuts the next day(s). 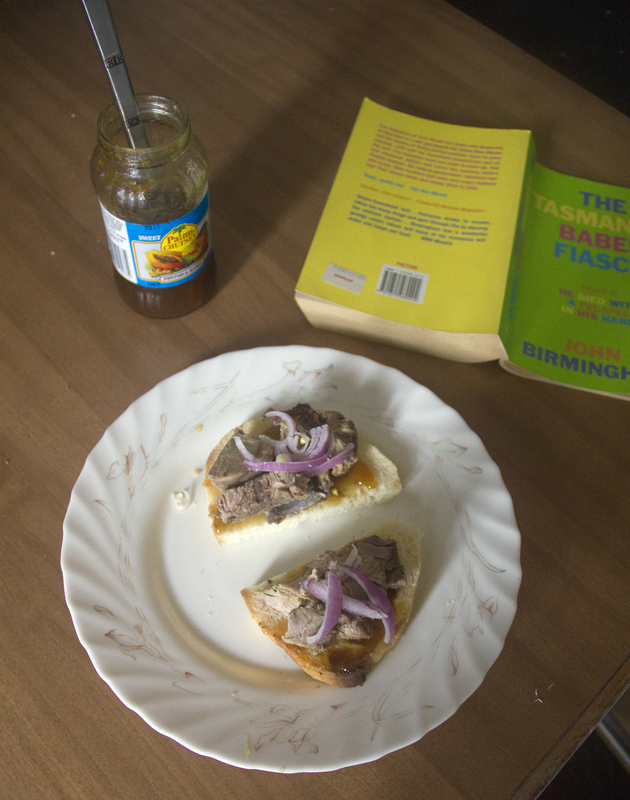 My Sunday lunch was no other I had ever experienced, turtle and mango’paw paw chutney on damper bread. Then a few days after the birthday feast, I local fisherman mate gave me some dugong, yes it’s another endangered beastie, but again caught within the traditional fishing rights. He slow cooked it with onions and garlic – tasted ;like pot roast pork, quite tasty, but I struggled with the psychological element for a while. Thinking I had just experienced two once-in-a lifetime experiences in one week, the following weekend, there was not one but two wake parties and everything was back on the menu once again. These wake parties often occur a couple of years after the funeral, as the family takes time to raise the funds for the headstone. They then have a ceremonial headstone reveal and a huge party and feast that night as a celebration of the person’s life. I’m getting used to my new sense of ‘normal’. 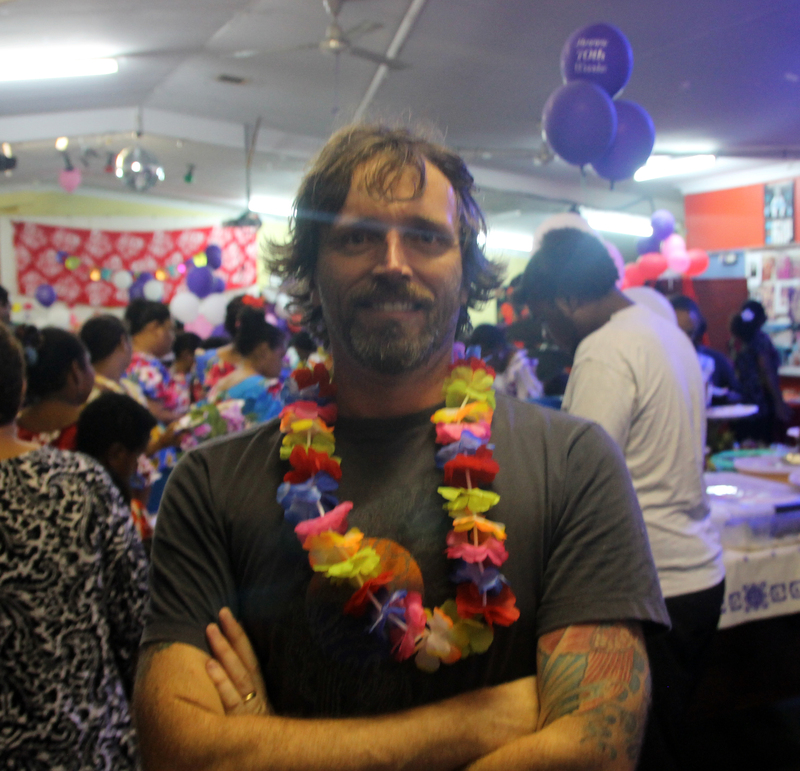 This entry was posted in Strait out of the frying pan... and tagged Bush tucker, Indigenous Australian culture, Thursday Island, Torres Strait by smithscript. Bookmark the permalink. Can’t wait to try out the TI tucker – it sounds like one long party.